Here’s the link for Soccer Registration. And here for Little League. 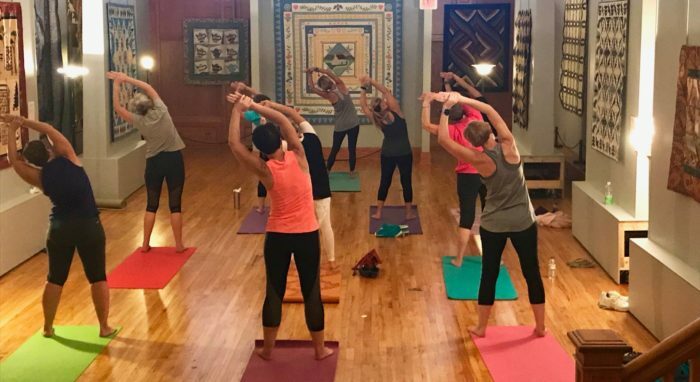 The Iowa Quilt Museum invites you to a rejuvenating session of restorative yoga this evening at 5:15 pm. At the conclusion of the session, sample some healthy snack options and get a few new recipes to take home and try. 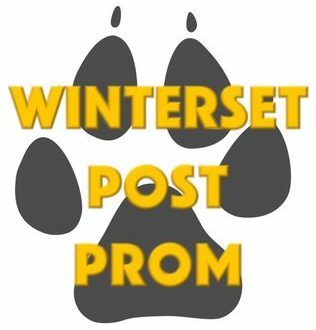 Cost is $20 and can be paid at the door. The Madison County Conservation Board is providing an opportunity to take advantage of our latest snowfall with a Snowshoeing Hike at Pammel Park from the Nature Center to the Backbone Trail. A limited number of snowshoes are available for use during the event for $5/person. If you have your own set of snowshoes, you’re welcome to bring them and join the hike. Hot chocolate will be available in the Nature Center after the hike. 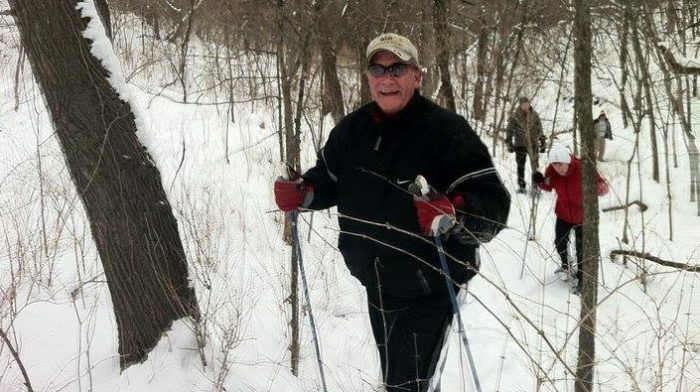 Pre-register to reserve your snowshoes by calling 515-462-3536 or e-mailing naturalist@madisoncountyparks.org. 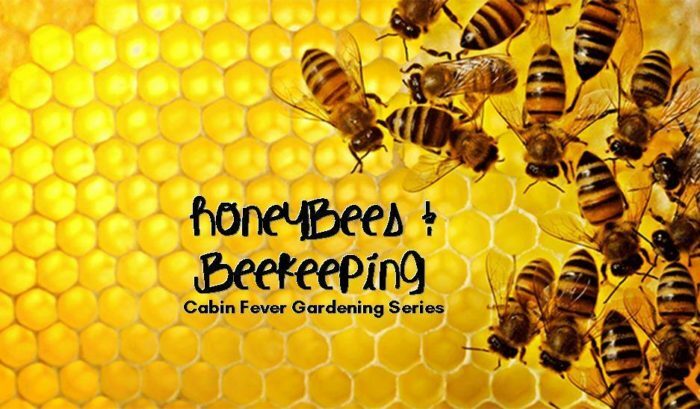 What’s all the buzz about honeybees and beekeeping? Judy Spence of the Friendly Beekeepers of Iowa will let us know! Adding a beehive or two is a wonderful addition to gardens and the future of our bees. This event is free and open to everyone, no registration needed. 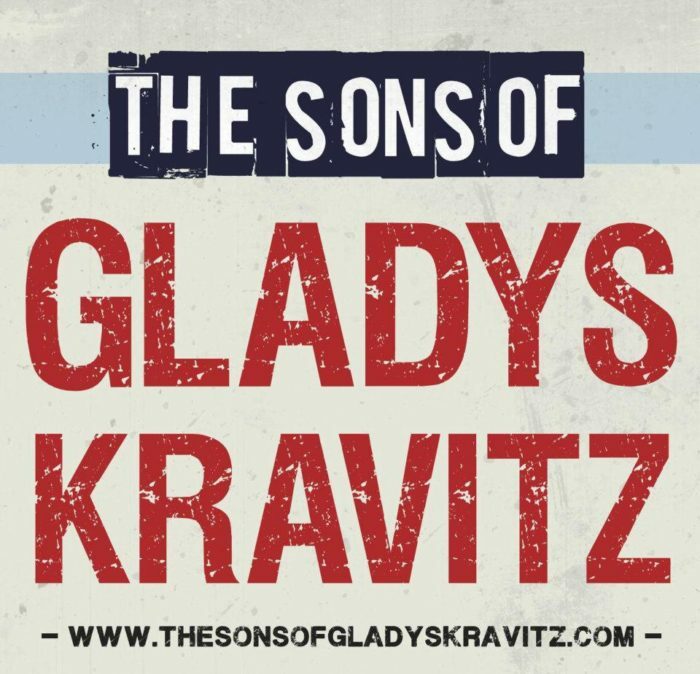 The Sons play the very best classic rock music from the 1960’s to the present, as well as some country and contemporary Irish music. Their aim is to play popular songs from the classic rock era that are not played by other local bands, so that the audience can have a uniquely enjoyable listening and dancing experience. There is a $5.00 cover and food will be available from 6:30 – 8:0 pm. Head back to Covered Bridges Winery on Sunday for the first in a series of ‘Sunday Crafternoon’ workshops with Robin Paul of Madhaüs Gallery. 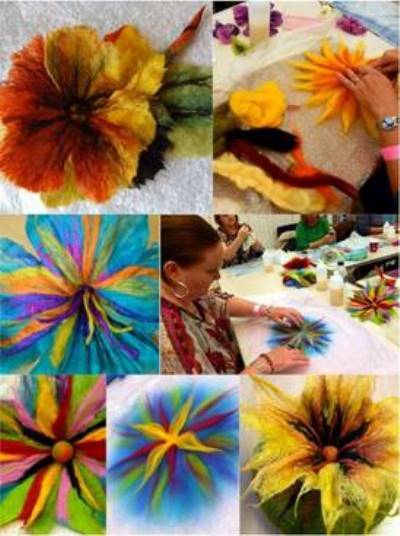 In this Painting with Wool session, students will create a small frameable art piece with the craft of needle felting. 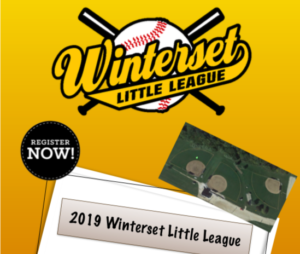 This is safe for all ages and registration is $35 per person. Take advantage of this special class rate and purchase tickets in advance using THIS LINK. Beverages and snacks will be available for purchase while you create your masterpiece. 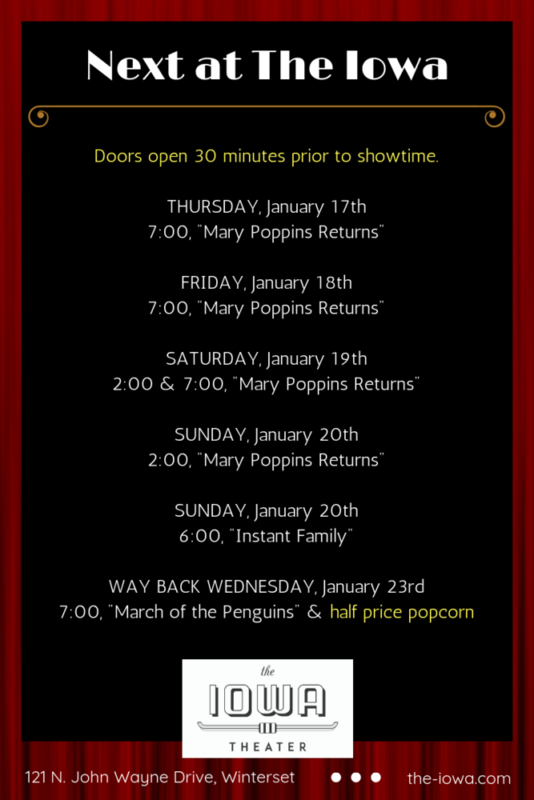 England’s iconic nanny, Marry Poppins, is spending one more weekend in Winterset before she disappears back into the clouds. On Sunday night at 6:00pm, Bring Love Ministry Foster Group is sponsoring a screening of Instant Family. Foster and adoptive families are invited to attend this screening for free, with a $5 suggested donation for all other patrons. Presented in partnership with Bring Love Ministry Foster Group. Here’s a short synopsis of the Instant Family…When Pete and Ellie decide to start a family, they stumble into the world of foster care adoption. They hope to take in one small child, but when they meet three siblings, including a rebellious 15-year-old girl, they find themselves speeding from zero to three kids overnight. Now, Pete and Ellie must try to learn the ropes of instant parenthood in the hope of becoming a family. PG – 13 / 2 hrs. When the leaves are missing from the trees, the view from the top of Clark’s Tower extends over the Middle River Valley. This means, January is the perfect time to hike to the top of the tower using the natural light from an almost full moon. 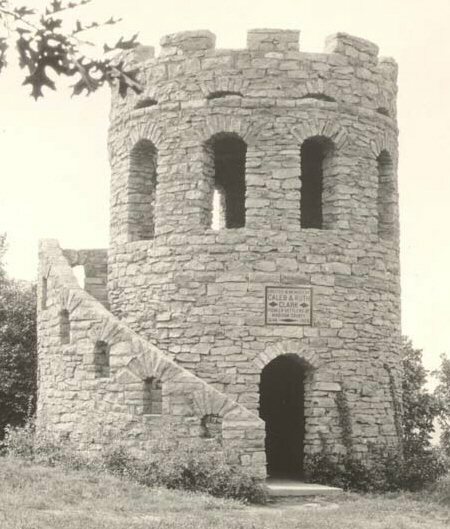 Hikers will meet at the Madison County Conservation Board Office at 6:00 pm before heading across the road to Middle River Park and hiking to the top of Clark’s Tower. Should the weather seem a little more wintery by then, hot chocolate will be served in the conservation board office after the hike. This is a family friendly hike open to people of all ages. 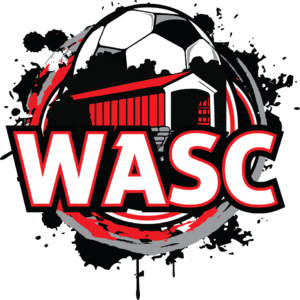 It may be hard to join up with the group once we depart from the office so pre-registration is requested by not required. To pre-register, contact the conservation board office at 515-462-3536 or e-mail naturalist@madisoncountyparks.org. Join Covered Bridges Winery, Piece Works Quilt Shop, Heartland Fiber, and the Iowa Quilt Museum for a unique wine pairing event. Visit all four locations to try a variety of Covered Bridges Wines paired with a food that brings out the best flavors in each wine. Along with the wine pairings you will be able to shop specials, view exquisite fiber pieces at the Iowa Quilt Museum, and enjoy a fun shopping experience. Shake off the winter blues from noon to 4:00 pm on Saturday, January 26th. 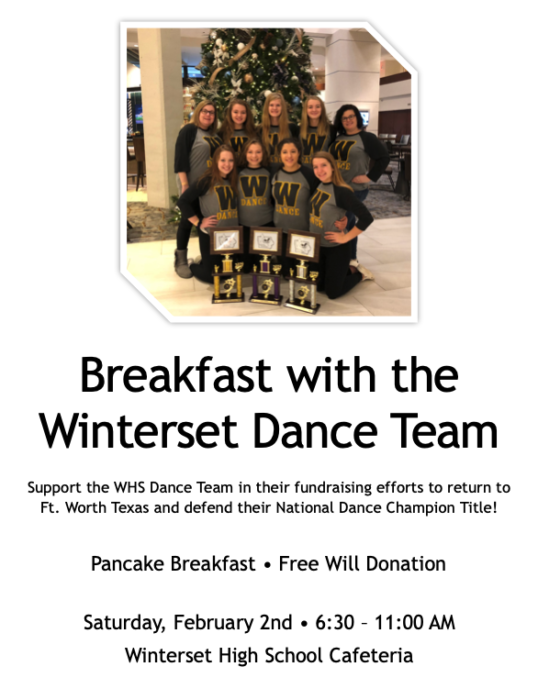 The fundraising breakfast in support of the WHS Dance Team was postponed last Saturday because of the snowy weather so you still have a chance (Saturday, February 2nd) to join them and contribute to their trip to the National Dance Championships.